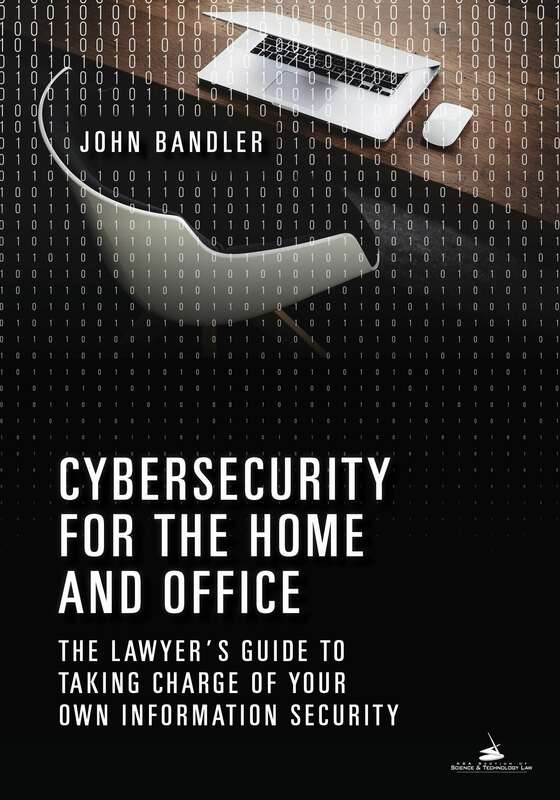 I recently authored the book, Cybersecurity for the Home and Office: The Lawyer's Guide to Taking Charge of Your Own Information Security, a comprehensive guide for readers of every technical skill level. 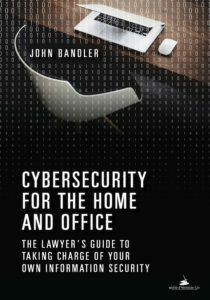 It's a lawyer's guide but it's suitable for anyone who wants to improve their knowledge and improve their security at home and in the workplace. I founded a law firm and consulting firm to help clients with the many threats and risks they face, including cybercrime. Prevention is better than dealing with the incident, but I can help with both. I teach and speak about cybersecurity, cybercrime, money laundering, criminal justice, and other topics, and have authored articles on these subjects also. I entered the private sector a few years ago, after spending over twenty years in law enforcement as a prosecutor and police officer. In 2002, I was hired by the legendary Robert M. Morgenthau as an Assistant District Attorney at the New York County District Attorney's Office. For thirteen years I worked there and investigated and prosecuted a wide variety of cases ranging from global cybercrime and financial crime to violent street crime. Notably, and with a dedicated team, we investigated and proved a ground breaking case, People v. Western Express International, Inc. et al. The investigation and prosecution uncovered the global trafficking of stolen hacked data, money laundering of digital currency criminal proceeds, and identity theft, and successfully prosecuted international cybercriminals and U.S. based identity thieves, which culminated in guilty verdicts after a lengthy trial in 2013. In 1994 I graduated from the New York State Police Academy and went on to serve as a State Trooper in the New York State Police for eight years, serving in one of the busiest stations in the state, providing full police services to the local community. While serving as a Trooper, I attended Pace University School of Law, where I graduated in 2002. I graduated from Hamilton College in 1992 with a major in Physics and a minor in Computer Science, and earned the Phi Betta Kappa key. I also earned his commission in the U.S. Army through the R.O.T.C. program, and went on to serve in the New York Army National Guard and U.S. Army Reserves, serving in Infantry and Military Intelligence Units. I serve on a number of boards, some as an advisor, and some in a fiduciary role. My hobbies include trees, plants, and gardening, and I think that's what one of my next books will be about. I am also interested in food allergies, and finding ways to detect and treat allergic reactions, and desensitize patients from the life-threatening affects of food allergies.